Will this method also wotk for dual boot for other OS like Linux or Windows? Kindly confirm. 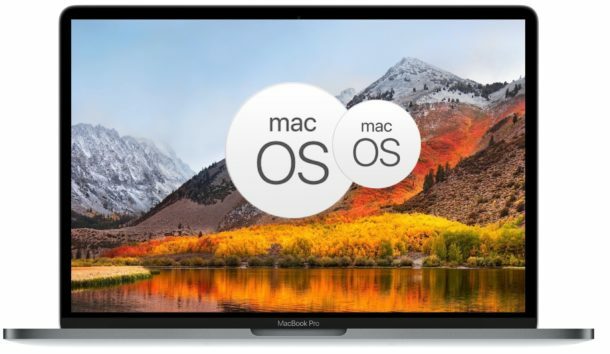 Karthi, yes you can dual boot Mac OS with Linux and Windows too, but with both Linux and Windows you will want to partition and then use either the Linux installer (Ubuntu for example) or Boot Camp tool for Windows, this installs necessary boot loaders for those operating systems. I use a Thunderbolt external SSD for testing beta builds of macOS. 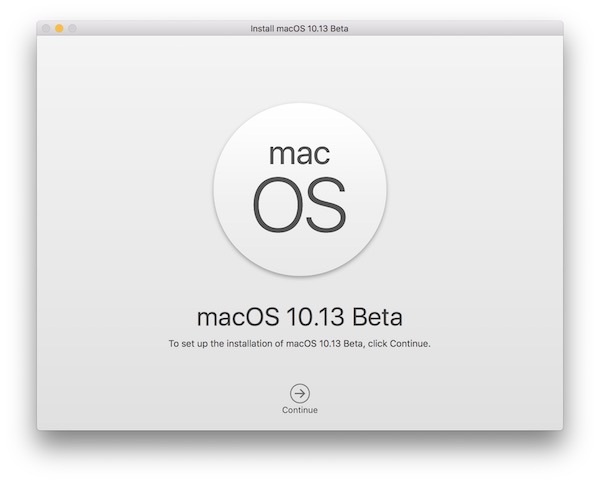 It works great, and the advantage of doing this is that I can boot any compatible Mac from this drive to test how well it performs with the new version of macOS. I thought High Sierra required APFS format not GUID. 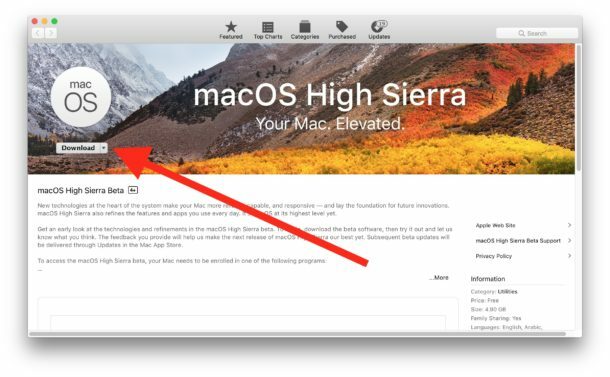 Also remember folks that High Sierra only works with SSD drives. All other drives are not compatible at this time. I hope that is corrected very soon. 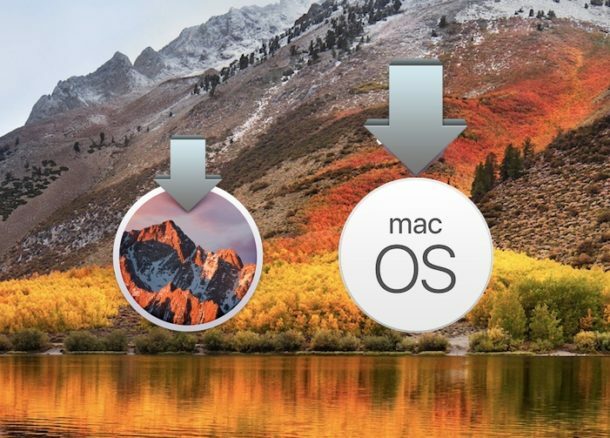 Question: would the APFS in High Sierra do anything to the file system that would produce problems when you boot in Sierra (or El Cap, etc)? I don’t know enough about the file systems to know what to expect here. I think you are referring to HFS+ not GUID. HFS+ is the older file system that is being replaced by APFS. 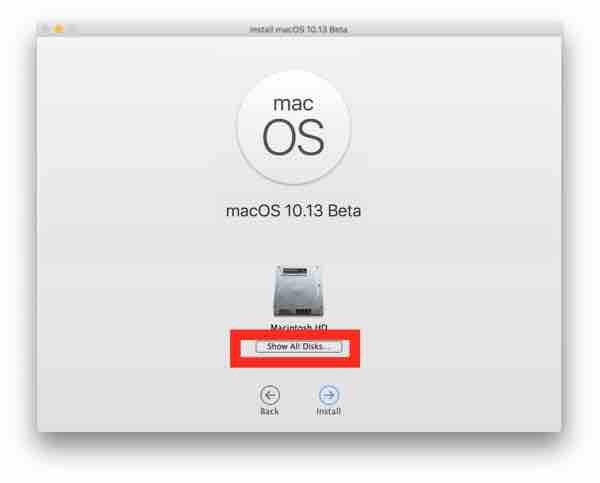 You can use APFS on hard drives (internal and external) and USB flash drives. I am. 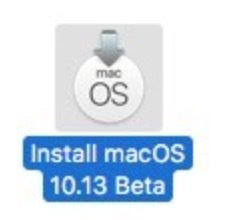 So why does Apple publish in there beta documents HDD based Macs currently cannot be converted to APFS. iMacs with 3TB of storage currently cannot be converted to APFS. If you are using a late model Mac Portable right now there drives are all SSD Flash based which is the only thing APFS supports right now. Older HDD drives are not supported along with Fusion drives. 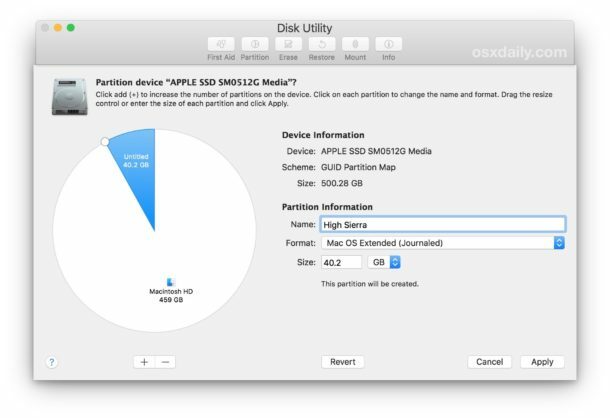 I created a High Sierra partition, decided to delete it, but now Disk Utility doesn’t seem to know how to delete the APFS partition and reintegrate it with my Sierra HFS partition. Am I out of luck until the mainstream release, and then reintegrate?